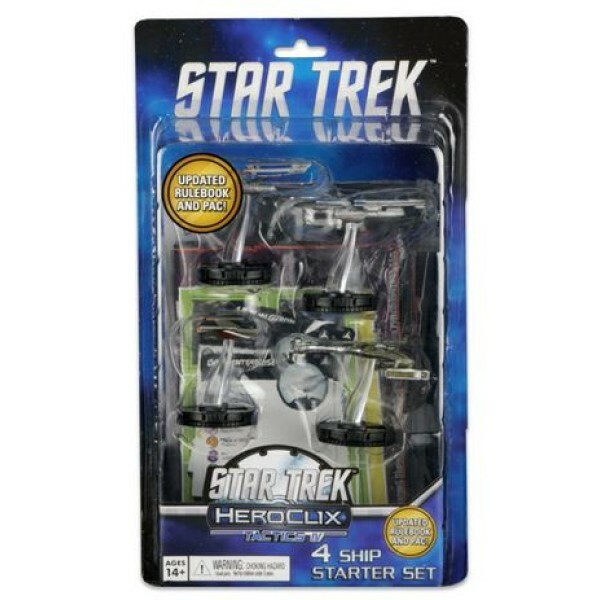 HeroClix is a collectible miniatures game that uses the Clix system that centers around the world of superhero comic books, especially but not restricted to, the Marvel and DC Comics universes. 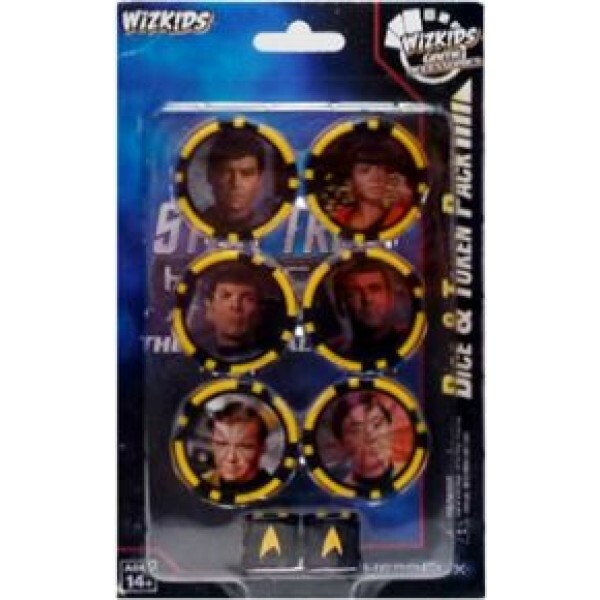 Players construct teams of comic book heroes, villains, or characters from various video games series such as Street Fighter, Gears of War, and Halo and engage in a turn-by-turn battle on grid maps based on various storyline locations. 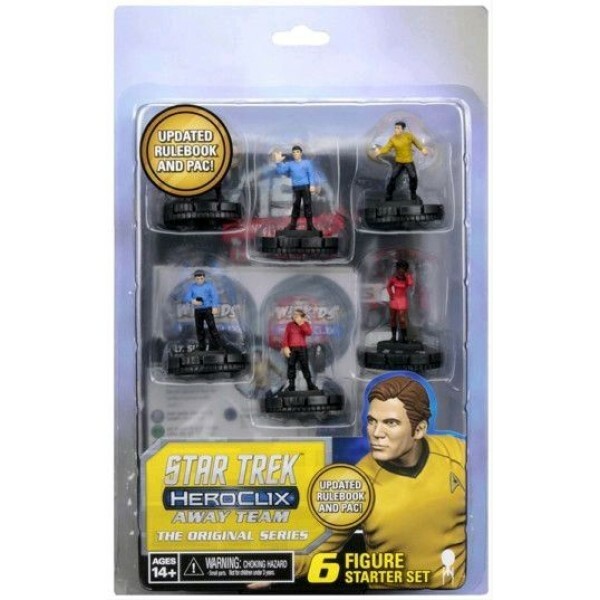 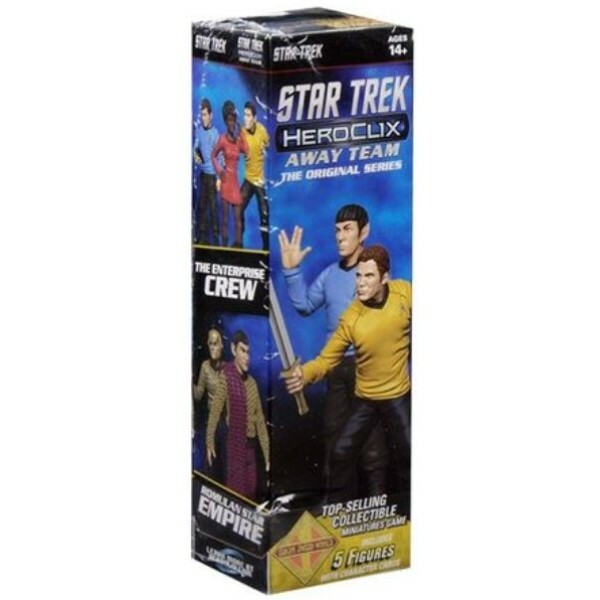 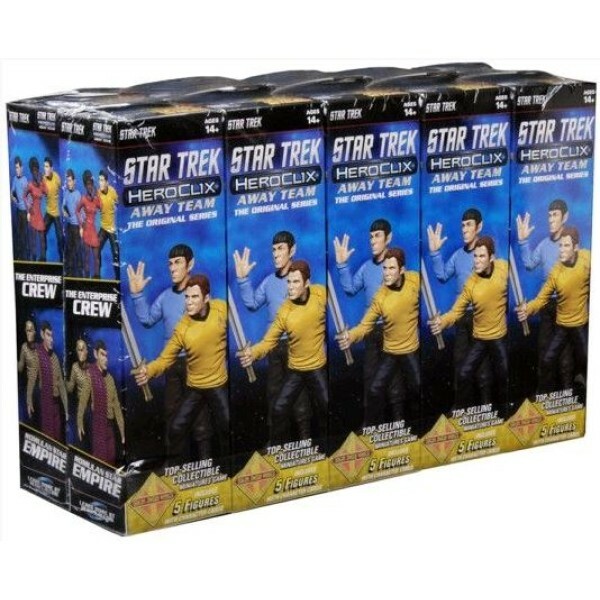 Quick Overview Star Trek HeroClix Away Team: The Original Series boldly goes where no Starf..
Quick Overview Star Trek HeroClix Away Team: The Original Series Starter Set includes six o..
Quick Overview The Star Trek HeroClix Away Team: The Original Series Dice & Token Pack ..
Quick Overview The Star Trek Tactics: Series IV Starter Set features four iconic ships with..